Digvijay Singh can contest from Indore, Bhopal or Vidisha Lok Sabha seat! 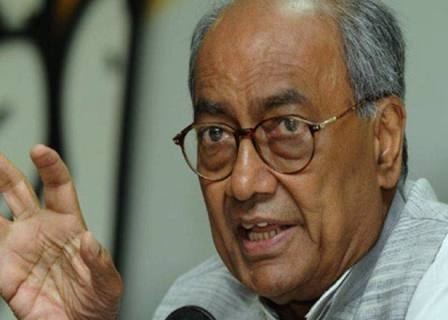 MAR 18 (WTN) - Senior Congress leader Digvijay Singh, who is said to be the ‘political guru’ of Congress President Rahul Gandhi, is preparing to contest Lok Sabha elections with confidence this time. 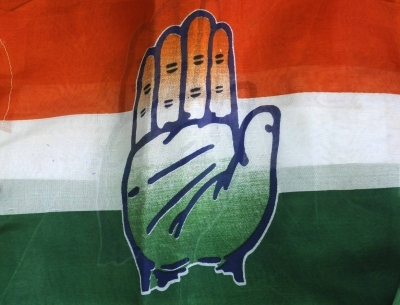 The Congress, which has been badly defeated in the 2014 Lok Sabha elections, is working on the strategy of contesting to all its veterans for the victory, and this is why it is being said that Madhya Pradesh former Chief Minister Digvijay Singh can contest the Lok Sabha elections this time. 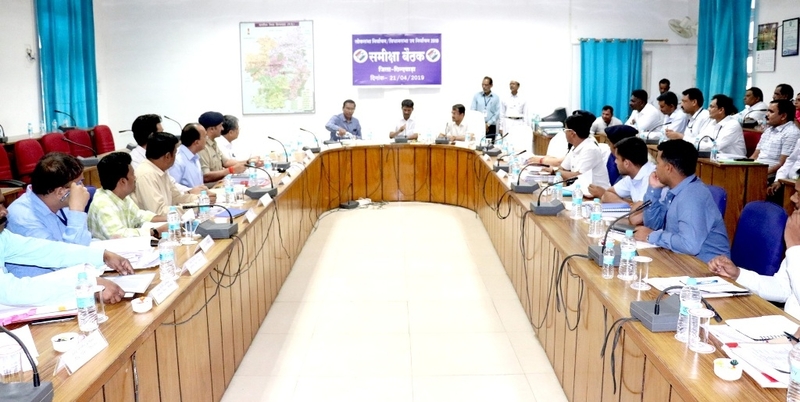 Madhya Pradesh Chief Minister Kamal Nath has also given the signal of contesting the elections of Digvijay Singh when he appeals to Digvijay Singh to contest from any such seat in the state where Congress's performance has been poor in the Lok Sabha elections. After this, Digvijay Singh tweeted, "Thanks to Kamal Nath ji, who invited me to contest from the weak seats of Congress in Madhya Pradesh. I am grateful to him that he considered me worthy." In the Lok Sabha elections, the Congress has a lot of importance of each constituency of Madhya Pradesh, therefor Chief Minister Kamal Nath had said about Digvijay Singh, "Digvijay Singh will decide himself from where he wants to contest elections. But the four or five seats are a tough challenge, from where the Congress has been losing from last 30-35 years; I have urged Digvijay Singh to fight from there." Digvijay Singh, filled with self-confidence, says, "I had won with the blessing of the people of Raghogarh in the Janata Party wave in 1977 assembly election. Accepting the challenges is my habit. Wherever my leader Rahul Gandhi would say, I am ready to contest elections from there." At the same time, former Union Minister Jyotiraditya Scindia has also supported the statement of Chief Minister Kamal Nath that Digvijay Singh should contest from a difficult seat. Regarding this, Scindia says, "There is a need to field strong candidates in the seats where we have not won over many years." Now let's talk about those seats of Madhya Pradesh where the Congress' performance is poor. For your information, let you know that the Congress' performance in Indore, Bhopal and Vidisha has been extremely disappointing. In all these three seats, the Congress is losing consistency from the 1989 Lok Sabha elections. These are the three seats which the Congress has considered to be the biggest challenge for itself. There are reports that Digvijay Singh can contest from Indore, Bhopal or Vidisha seat. It is being said that Digvijay can contest the election from one of these three seats to challenge the BJP on BJP’s traditional seats. Although, Digvijay Singh had been Chief Minister for the ten consecutive years in Madhya Pradesh and he has a good support amongst the people of Madhya Pradesh, but he should not forget that after the Air Strike, the Modi Wave is on the top, so he will have to face a very tough challenge on these seats. At the same time, Digvijay Singh himself should not forget that in the 1989 Lok Sabha elections, the BJP's Pyarelal Khandelwal had defeated him from his stronghold Rajgarh seat. Now it is necessary to see from where Digvijay Singh, who is full of confidence, contests from the seat of Indore, Bhopal or Vidisha and if he contests so will he win? If Digvijay Singh contests from one of these three seats, then it can be said that Digvijay Singh is a master of politics and is not afraid to accept the challenges, but if he contests elections from Rajgarh seat so his opponent will accuse on Digvijay Singh of turning back from the challenge of contesting from the BJP's stronghold. Now let's see what decision Rahul Gandhi takes about Digvijay Singh’s contesting seat? 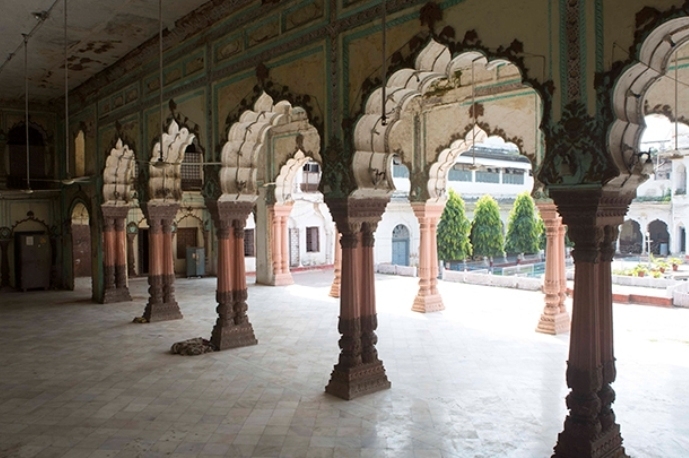 It is a big question whether Digvijay singh contests from a tough seat like Indore, Bhopal and Vidisha or does he contest from his traditional Rajgarh seat?